Did you know awning damage is the single biggest cause of insurance claims in the RV industry? These purpose designed stainless brackets allow you to provide added support to your awning in a very cost effective manner. 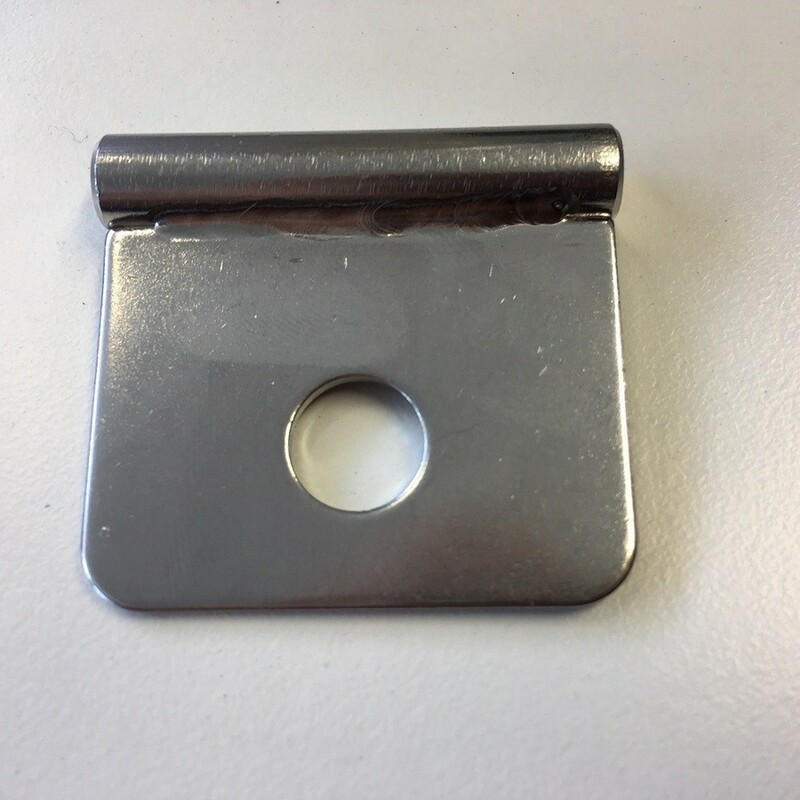 Designed for Roll Out Awnings, these brackets include a 6mm spline to slide into the groove on the barrel of the awning and include a 10mm round slot on a stainless steel tab. 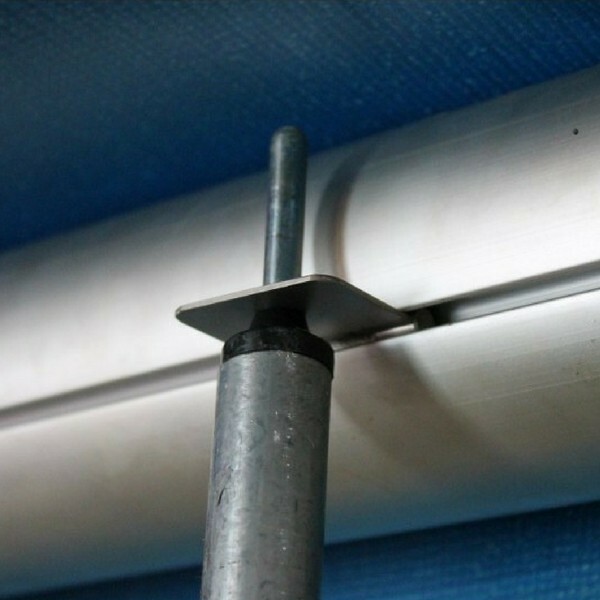 This allows upright tent poles to be attached for support, reducing the risk of bending the barrel and reducing the overall weight & pressure on the existing framework. These are designed to fit the most common Roll Out Awnings including Carefree Fiesta, Dometic & Aussie Traveller. They are not suitable for Fiamma, Thule or other European style Box Awnings. 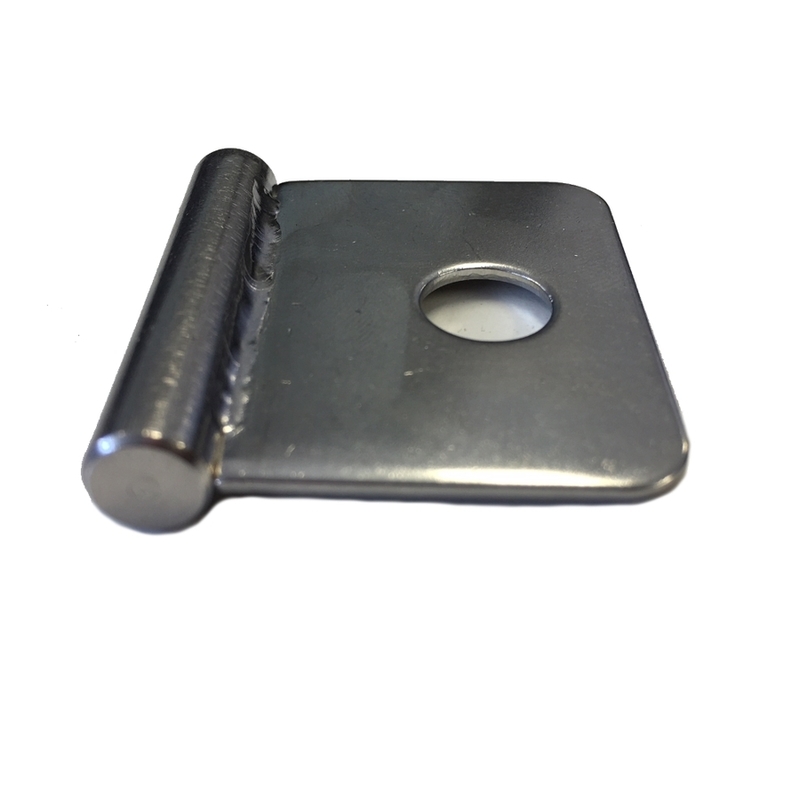 If using with the awning legs attached to the Caravan, we'd recommend using 3 clips - one on each corner & one in the middle.